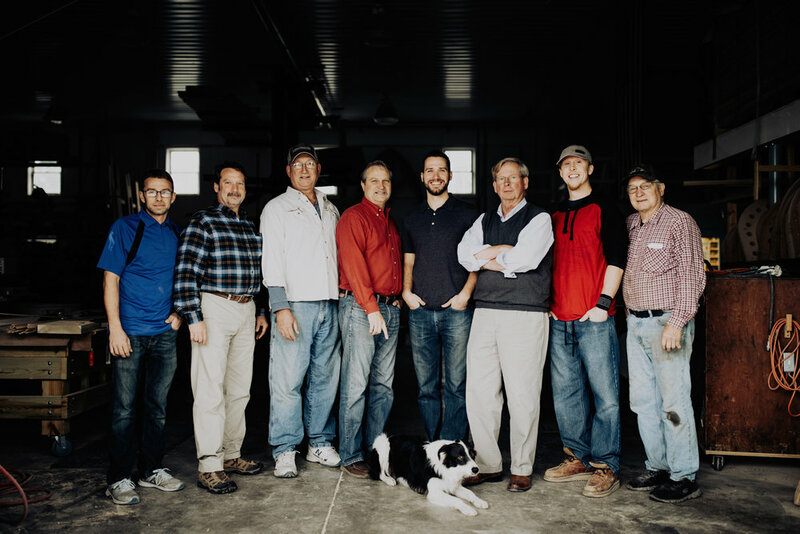 Our team of craftsmen. We have amazing machines in our shop, but it’s the guys who operate them that count. Our team is made up of devoted workers who pay attention to every detail and deliver the highest level of quality. They are machinists, designers, thinkers, and tinkerers — with hundreds of years of combined experience. We work as a team, for you. From the sales office to the workshop, we are all highly experienced, skilled, and collaborative. Excellent customer service and top-quality craftsmanship are our priorities. You can count on us to deliver. We know that meeting deadlines is key to construction schedules, and we’re known for our reliability. We won’t keep you waiting. There are no better arches. The technique we’re known for is a proprietary method that allows us to bend wood into beautiful shapes. This not only retains the grain pattern, it also provides a stronger, more durable product than an arch constructed of multiple pieces. Our workshop is state-of-the-art. Our 14,000 sq. ft. shop houses several work areas. 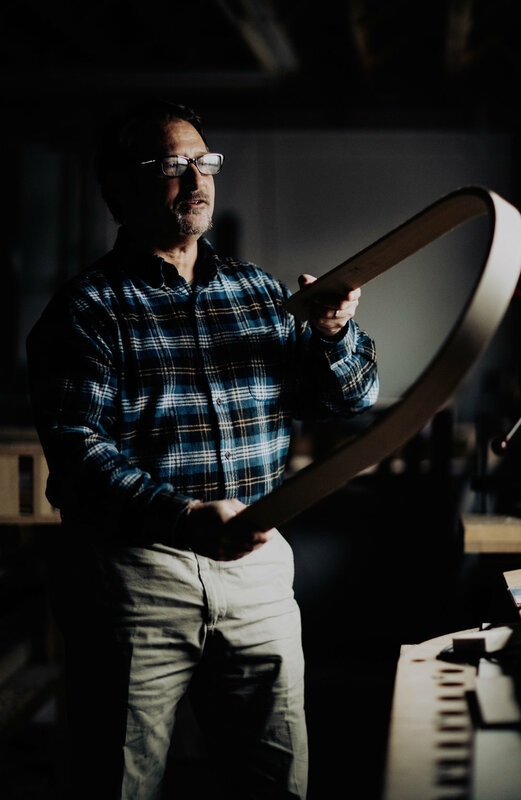 Whether we’re bending an arch, creating long stretches of moulding, or using our CNC router, we operate efficiently. Sawdust is collected and used to heat the facility, which reduces our reliance on fossil fuels. In running Whitmer Woodworks, Jerry relies on his life experiences as a farm kid, graphic designer/printer, and coach. His farm days taught him to get the job done when the sun is shining. In the design/printing field, he learned that deadlines must be met. As a coach, he learned to adapt to bad conditions and ever-changing team dynamics. To Jerry, working with clients means listening to their needs, asking questions, and then coming up with solutions. As a businessman, his philosophy is the Golden Rule: Treat others as you would like to be treated. It leads to a great atmosphere in the work place, and all the other stuff falls into place. A retired farmer, Whitmer Woodworks has been a second career for Don. These days he’s here part-time, serving as our facility maintenance hero. When a piece of equipment needs tinkering, Don brings his engineering, electrical and mechanical skills to the shop floor. Golf keeps him fit, and he enjoys some well-earned work-life balance. 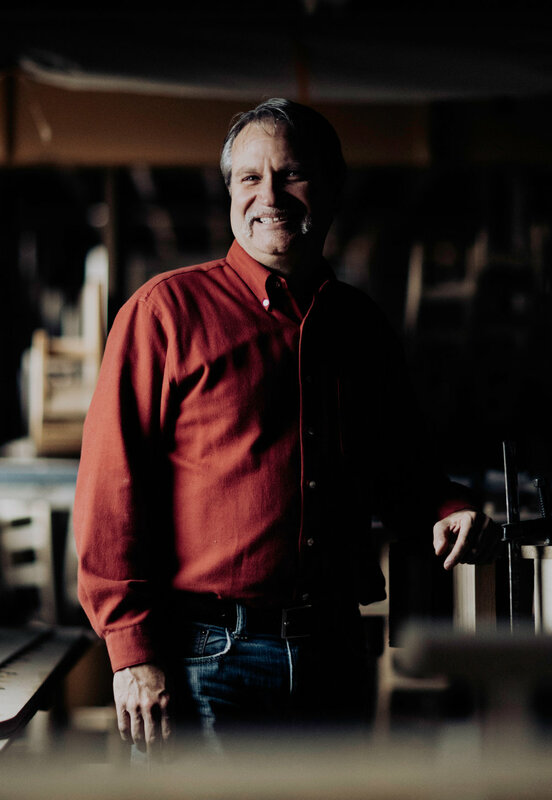 Cole has been contributing to Whitmer Woodworks since 2013. He’s incredibly versatile, helping out in both the shop and the office. Cole finds ways to get the job done — whether he’s using the router or the computer. He is pushing Whitmer Woodworks to a new, higher level. 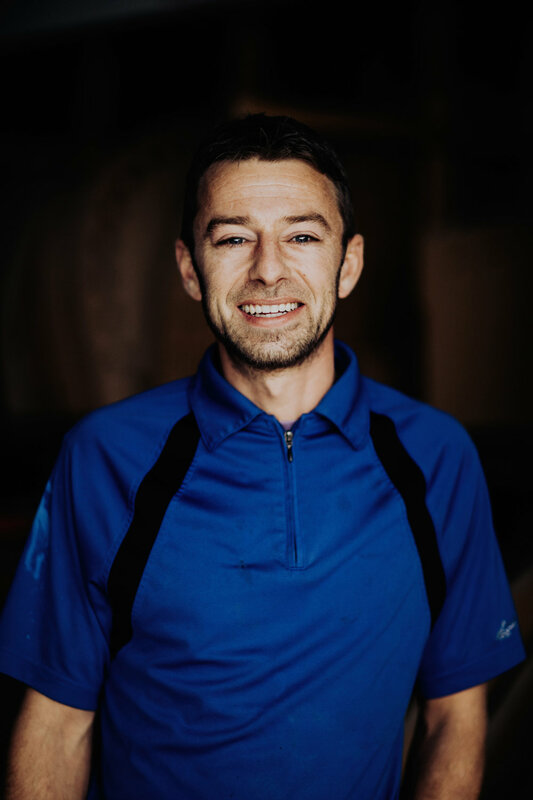 Steve joined Whitmer Woodworks in 2015 looking for work that he could be passionate about. Having restored a circa 1780 grandfather clock just for fun, Steve is the perfect guy to lead our restoration projects. 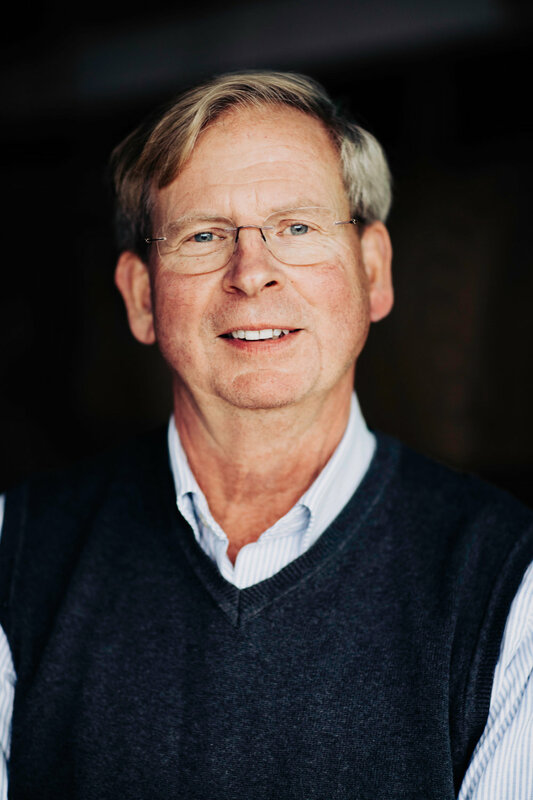 A new grandparent and dedicated volunteer, Steve’s heart is pretty full — but he finds the energy and sincerity to build friendly, honest relationships with our clients. With us since 2000, Deuce creates jigs, tooling, and procedures that keep Whitmer Woodworks rolling on a day-to-day basis. They say he can fix an ugly piece of wood in his sleep. A wearer of many hats, Deuce also helps out in the office and serves as a client liaison. Tim is our keeper of the knowledge when it comes to taking a straight piece of wood and bending it into a radius. He has more than 25 years of slicing, bending, gluing and clamping experience. Using all sorts of species of wood, Tim has created hundreds of arches with many different profiles. Wes comes from a family of woodworkers. He knows his way around the equipment, especially the finish booth. He’s an excellent painter/finisher with an eye for quality. But Wes is very adaptable, so we put him to work wherever his skills are needed. For this multi-talented man, no two days are the same. Nate came to Whitmer Woodworks in 2017 with more than 20 years of experience in another mill shop. He works well with both customers in the field and craftsmen in the shop. No one dares to think of slacking when Nate’s around. He knows what deadlines mean to our clients and he’s going to make sure the job gets done. Griff is the heart and nose of the shop. He loves to fetch, and every day you’ll hear him scampering across the floor when someone tosses a spare block of wood. Later in the day, he naps on the sofa in Jerry’s office, dreaming of his next adventure. We care about the environment. We have installed solar panels and use our waste product to generate radiant heat throughout our facility, which cuts down on the use of fossil fuels while decreasing the amount of pollutants added to our environment.